A successful performance marketing network knows that their Affiliates are their most important asset. Without quality Affiliates to promote your offers and generate conversions, you won’t be making any money. Finding and recruiting affiliates can be a challenge. Luckily, there are a lot of awesome Affiliates out there who are always on the lookout for profitable offers to run. 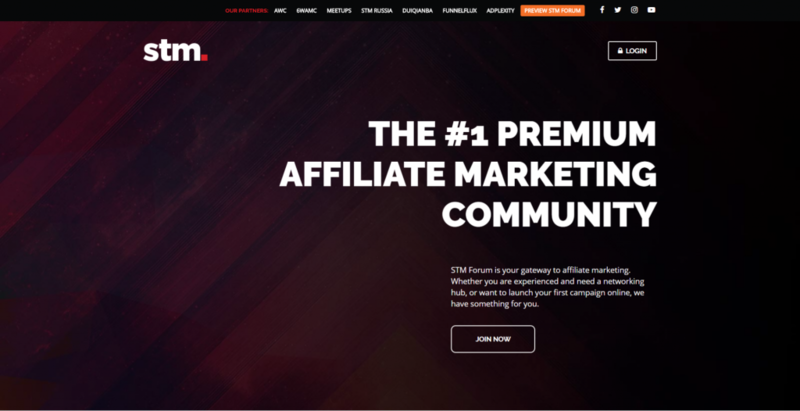 Without a doubt, STM is one of the most popular and active affiliate communities. Not only is it the best forum for Super Affiliates to connect and talk shop, but STM has been putting on conferences and meetups all over the world. While it’s not free to join, Stack That Money is a fantastic place to stay up to date with the industry and connect with performance marketing pros around the globe. 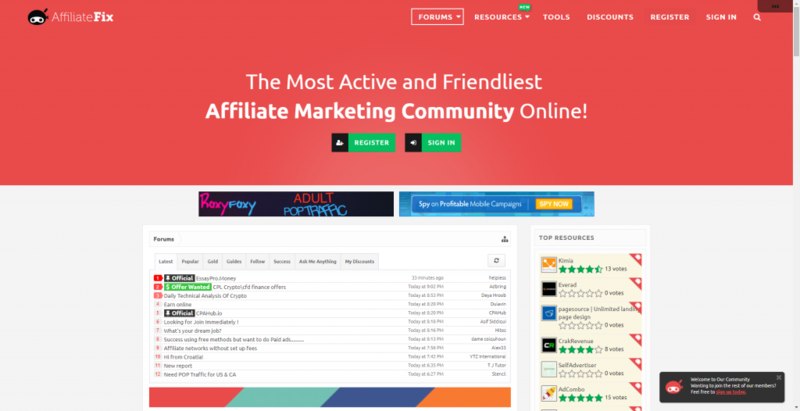 Promoted as “The Most Active and Friendliest Affiliate Marketing Community Online”, AffiliateFix (formerly known as CPAFix) is a massive community of marketers and entrepreneurs looking to learn more about affiliate marketing. Affiliates, networks, advertisers and everyone in between can be found posting on Affiliate Fix. This community has seen some massive changes over the years. 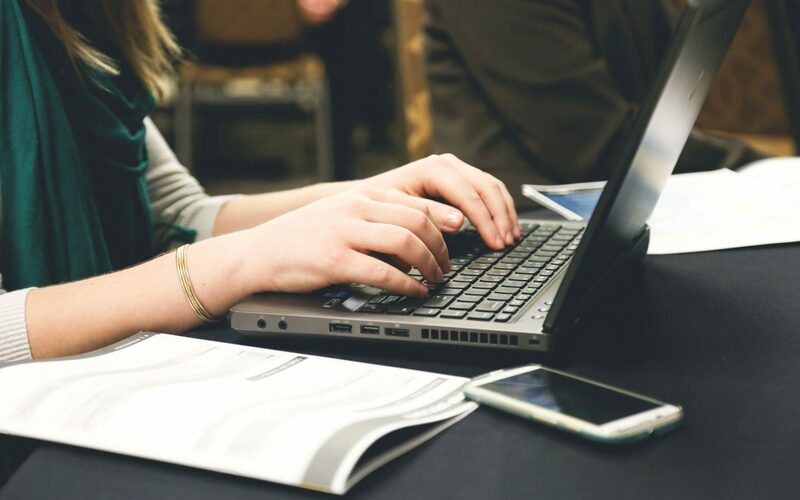 Warrior Forum has become a go-to community for marketers to connect, share stories, ask questions and more. They also exp anded to include a massive marketplace for selling info products and posting classified ads. With over 2 Million posts, WickedFire is an active community full of members looking for their next opportunity. DigitalPoint focuses mostly on Internet Marketing and SEO but this means that it is a popular hangout for Affiliates looking to optimize their websites and run their business more effectively. If you are going to be prospecting for Affiliates on forums, here are a few tips you should keep top of mind.